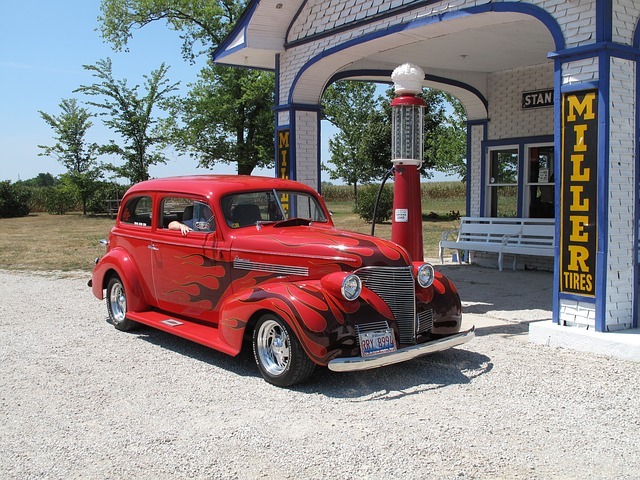 People have been taking Route 66 road trips for a long time, and these kinds of trips can still be a lot of fun today. With that said, you’re definitely going to want to plan ahead before you get in your car and head out on the road. Ask yourself these questions before you leave for your trip. This is a long trip, and you’re not going to be able to stay in your car the entire time. You’re going to have to be prepared to stop at a few locations along the way. You’re going to want to figure out where you’ll be stopping ahead of time so that you can find the best places to stay. Look at the map and find appropriate places to stop for the night. If you don’t decide on your stops in advance, you could be stuck spending the night in an overpriced hotel. You could also wind up having to drive when you feel exhausted. Don’t put yourself in a position like this. Figure out all of your stops so that you can have a more pleasant trip. Make sure that you know when and where you’re going to be stopping. One of the reasons that this route is so popular for road trips is that there are plenty of sights that you can enjoy as you drive. You’re going to want to give yourself more than enough time to stop and admire the scenery. You should make sure that you can stop as often as you’d like while you drive. There are plenty of amazing things that you’ll be able to see from the car. However, from time to time, you’re going to want to pull over so that you can see even more scenery. This isn’t a route that you want to take when you’re rushing. It’s a road for people that want to stop and smell the roses. You’ll want to take lots of pictures over the course of your trip. Thanks to cell phones, most people have a camera with them at all times. Still, you might want to bring a camera that can take even better pictures. This way, you can make sure that you have some truly memorable photos of your trip. Your road trip isn’t going to last forever, but you can make sure that you won’t forget about your vacation once you’re back home. If you bring a high-quality camera and capture lots of beautiful pictures, you’ll be able to admire those photos the next time you’re longing for the road. 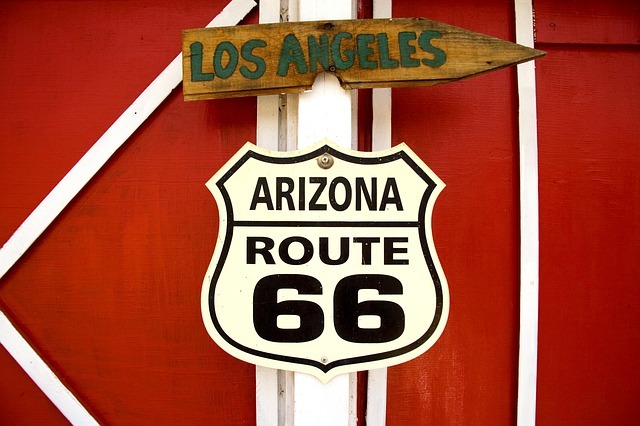 If you spend a little bit of extra time planning out your Route 66 road trip, you’ll be able to make sure that you have a fantastic time. Look at all of the small details and think about what you want your trip to be like. With a little bit of preparation, you’ll be able to ensure that your trip goes smoothly. 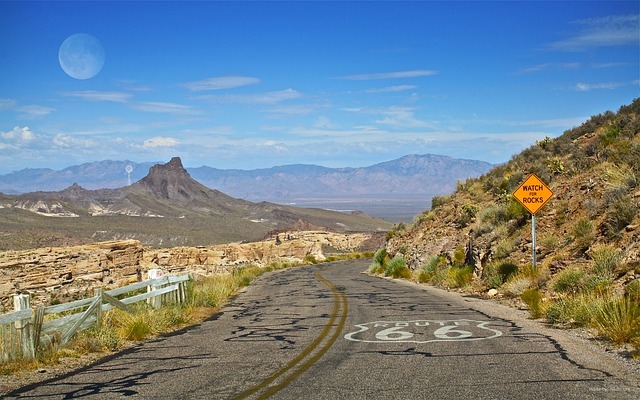 Are you thinking about taking a Route 66 road trip? 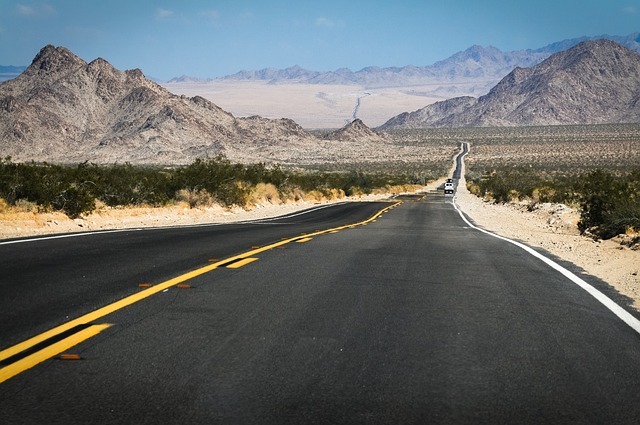 If you’d like to see more of this famous road, you might want to look at some pictures before you travel. 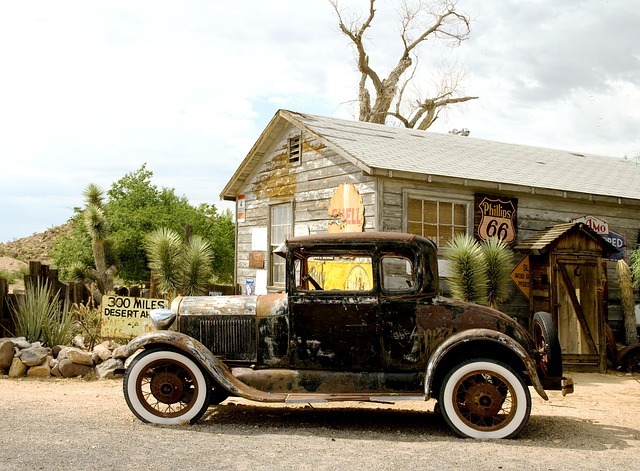 You should start looking at examples of Route 66 photography to see what kinds of photos you can find. If you’re hoping to find some impressive photos, you’ll find no shortage of options. This has been a popular route for many years, and because of this, you’ll be able to find images that were captured by some of the most talented photographers in the entire world. There are some truly incredible photos of this route. Whether you’re interested in modern photos or vintage pictures, there are plenty of stunning images that you’ll be able to check out. Looking at some of these photos will give you a better sense of the history of this location. Even though many of the photos you’ll find will be older, this is still a route that many photographers capture today. If you’re an amateur photographer, you might want to think about shooting this area with your own camera. There are so many memorable spots to shoot along the route. Because the route is fairly large, there are plenty of opportunities for photos. In fact, as you travel across the route, you might be able to take some pictures that are unlike any of the images that photographers have taken in the past. If you go on a trip to this area, you’ll be able to unwind from the stresses of your day-to-day life. Unlike some routes, this area isn’t harried. You’ll be relaxed when you’re in your car. You can get that same feeling when you look at some of the best photos of this area. 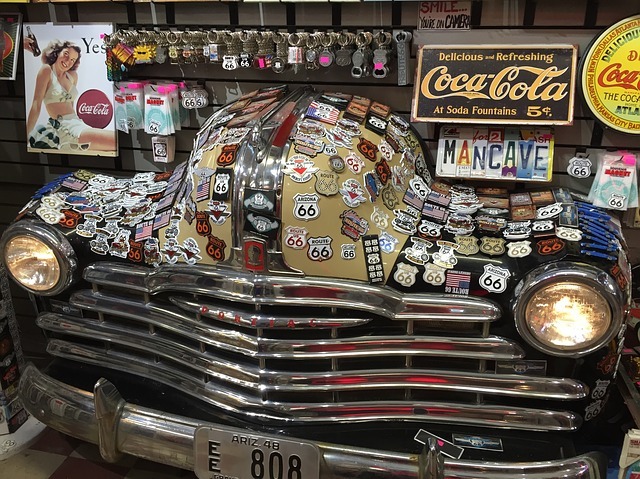 You may not be able to pack up everything and see Route 66 right now. However, you can look at the images that photographers have captured at any time. You can find all sorts of beautiful images if you take the time to look for them. 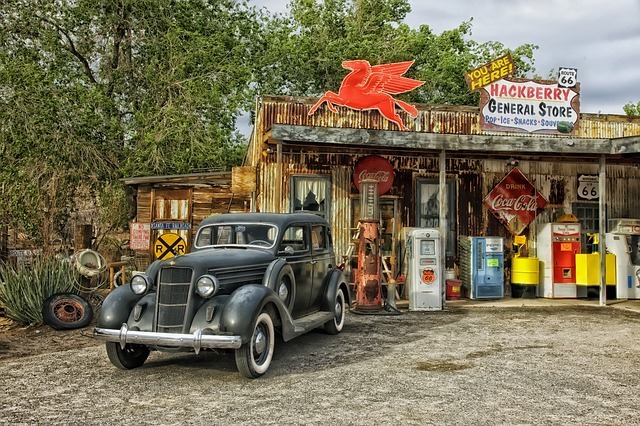 If you’re looking for some photos that you can hang in your office or your home, then you don’t need to look any further than images of Route 66. A lot of these images have a distinct vibe that can lend character to any room. You don’t need to hang paintings if you’re looking to spruce up a room. In a lot of cases, photos are actually going to be a better choice. If you’re trying to find some of the coolest and most memorable photos out there, then you’re going to want to look at Route 66 photography. 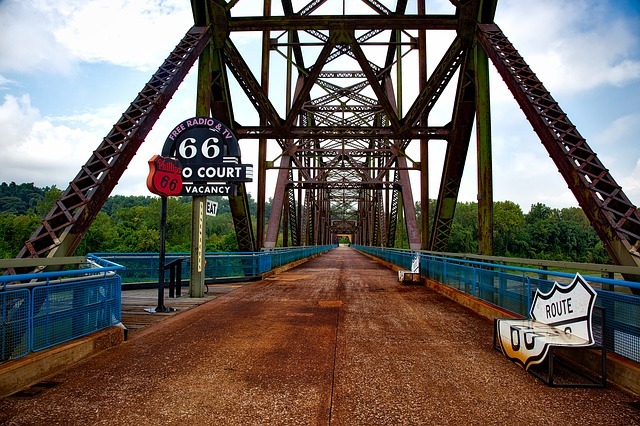 If you take the time to check out photos of Route 66, you’ll be able to learn a great deal. You’ll understand why this location is so memorable, and you’ll be able to see why so many people still travel this route today. Beautiful beaches, cool ocean breezes, history, vibrant cultural towns, dining, shopping, and world-class vineyards are all part of one of the most scenic and adventurous driving experiences that anyone could imagine. What type of driving experience are we talking about? It is the incredible adventure that you will remember for a lifetime when you go on a Highway 1 road trip. You can begin your adventure in Santa Cruz County where you will discover a part of the Redwood Forest that has trees as high as skyscrapers. Santa Cruz County is home to the University of California which means that there is a continual college vibe along with amazing outdoor activities. Make sure you take the time to explore the surrounding farmland and vineyards. You will be able to experience the century old Santa Cruz Wharf as you view whales and migratory birds. Of course, a hike through the Redwood Forest is a must. Head over to the Big Basin Redwoods State Park where you will be surrounded by 19 m tall, old-growth trees. There are more than 100 km of hiking trails which will provide you with fantastic views of wildlife and waterfalls. You can even set up your tent and enjoy a few days camping. 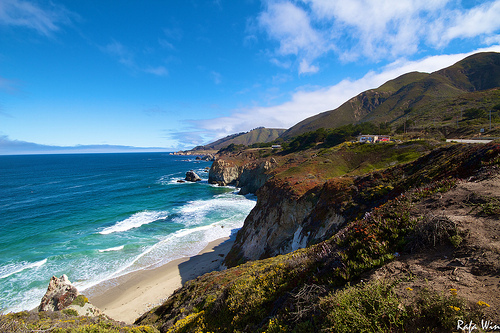 You continue your adventure along Highway 1 as you enter Monterey County which is another iconic California destination. As you drive along Highway 1 the breathtaking coastal views will be hard to resist. One of the must see attractions is Cannery Row. John Steinbeck was inspired to write a novel of these once dominated sardine canneries. If you enjoy a glass of wine, travel a short distance inland to the Monterey Wine Country. In the Salinas Valley there are wonderful tours of vineyards and tasting rooms. Here you will find award-winning Pinot Noirs and Chardonnays. You can finish your time in Monterey County by visiting either the Monterey Bay Aquarium or Pinnacles National Park. San Luis Obispo is considered to be one of the jewels by the water and is perhaps the most photographed area on the California coast. Buckle up your seat-belt as your journey takes you beside towering seaside cliffs. Below you hear the thunderous sounds of waves crashing onto the rocks. Along this section of the highway do not neglect to stop and view the many elephant seals that lounge on the rocks at Piedras Blancas. 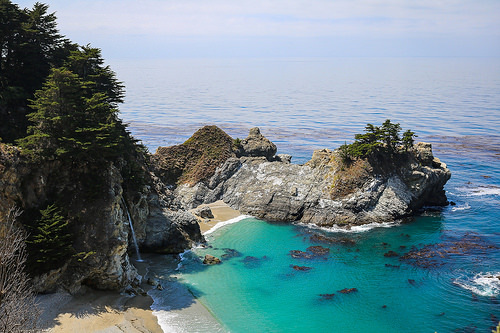 Other adventures on your Highway 1 road trip include San Francisco, San Luis Obispo, Carmel by the Sea, Big Sur, Santa Maria, Santa Barbara, Santa Ynez, and Ventura.